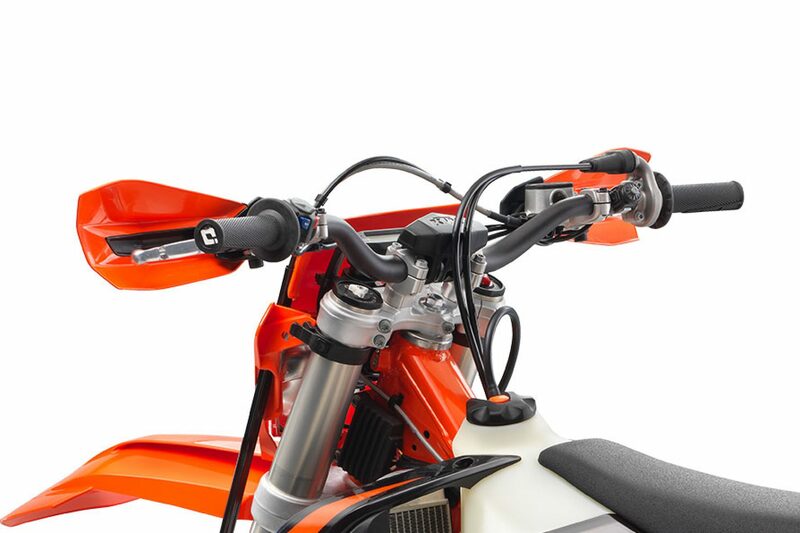 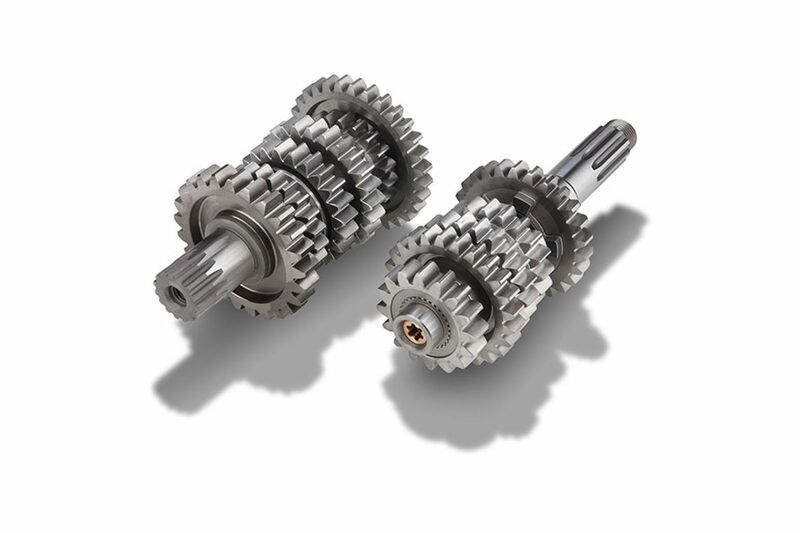 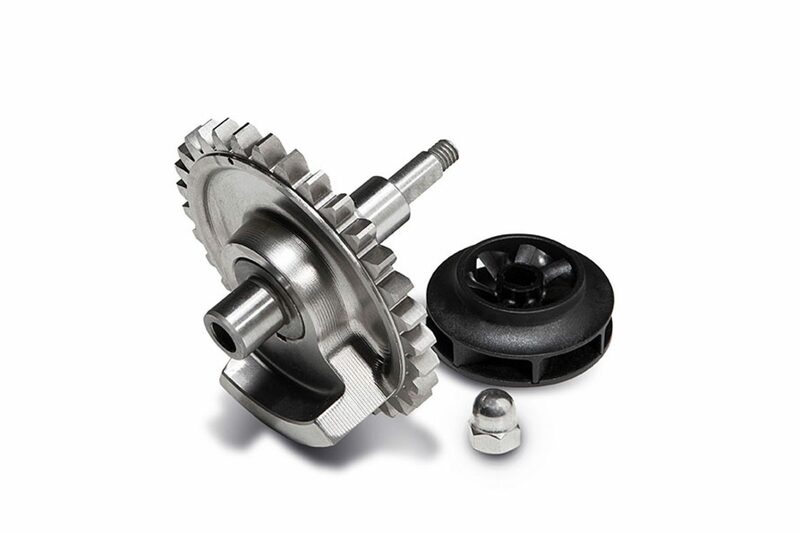 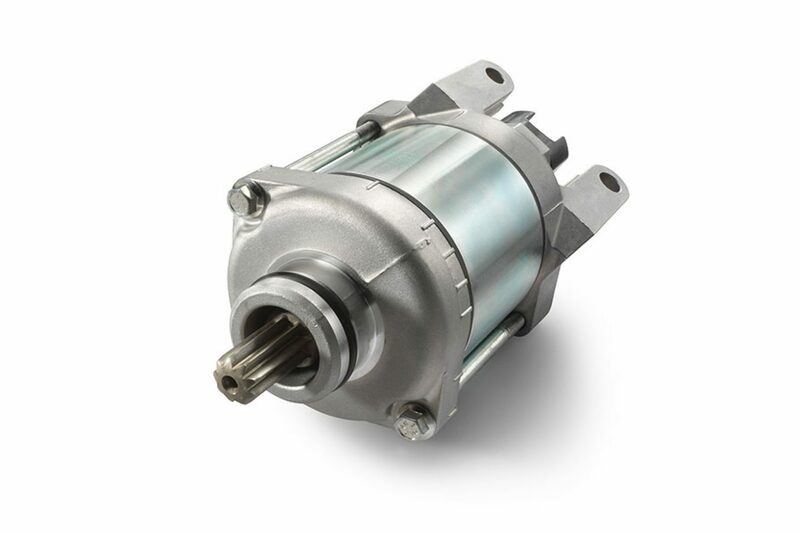 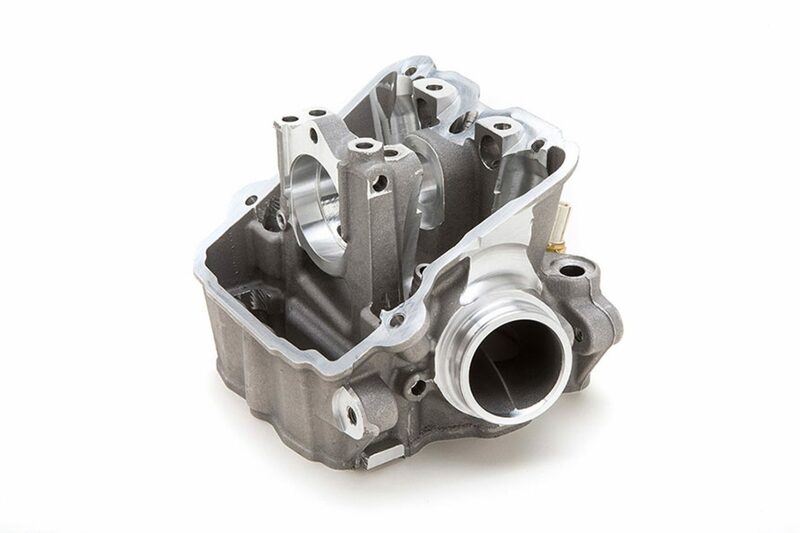 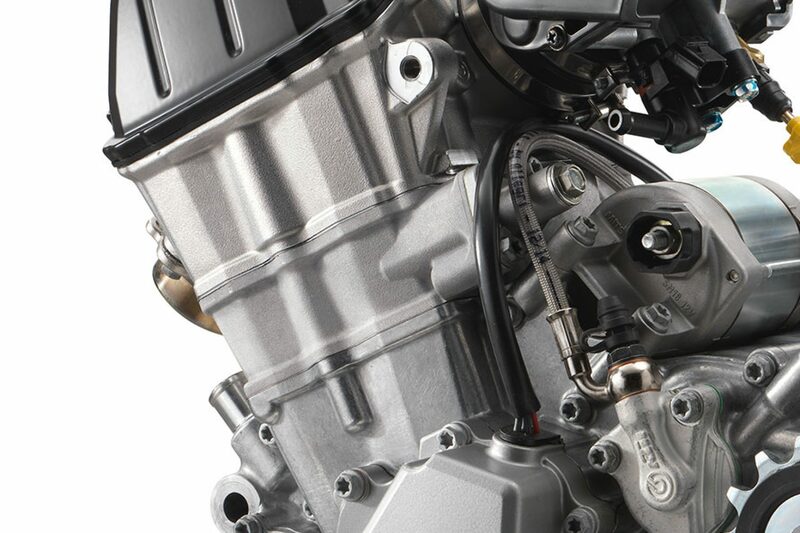 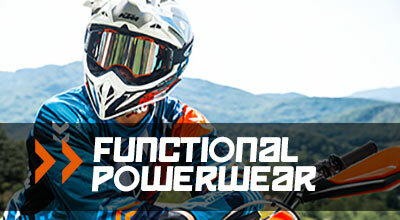 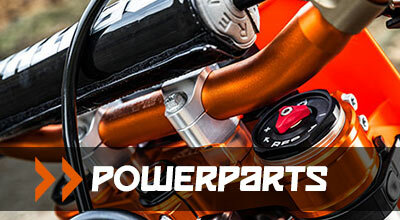 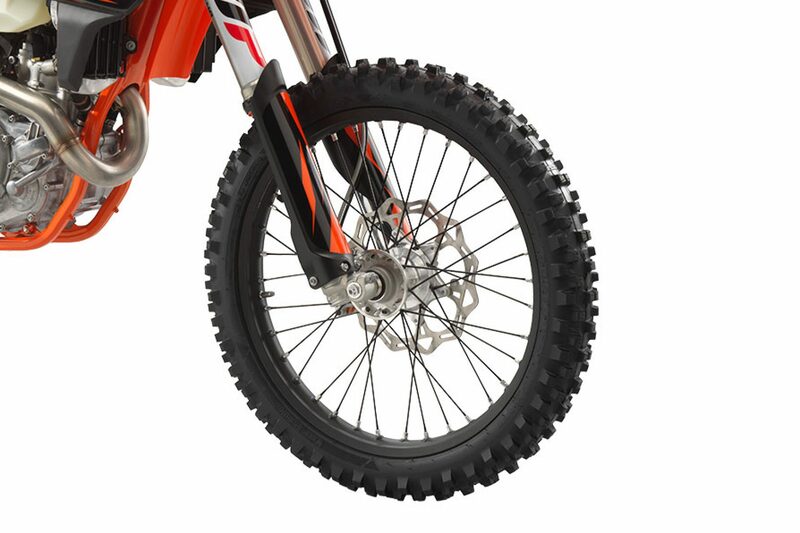 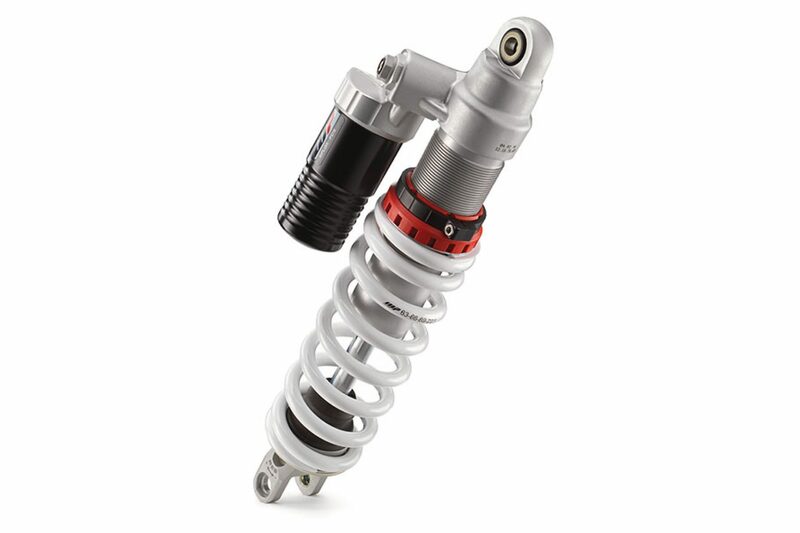 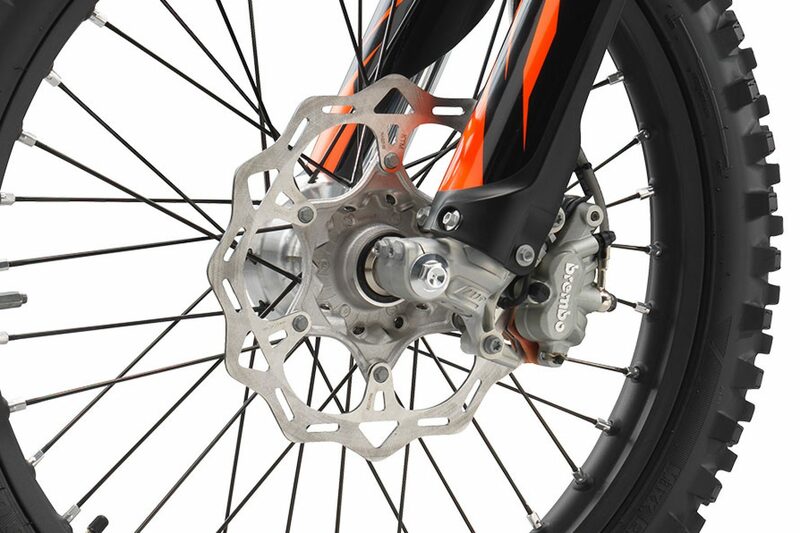 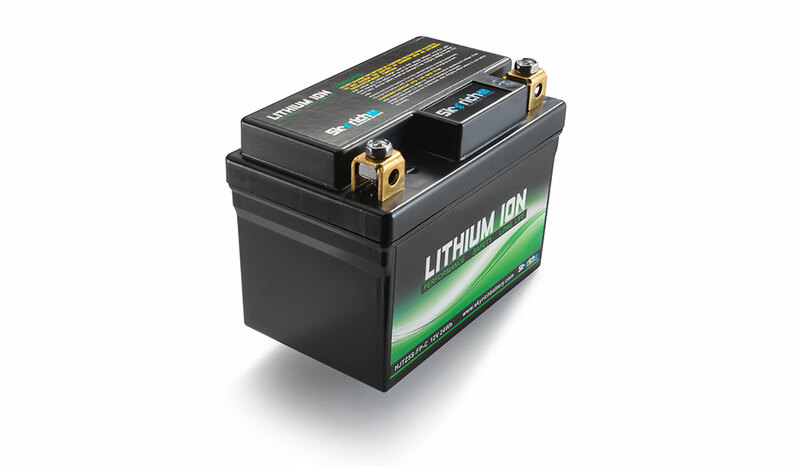 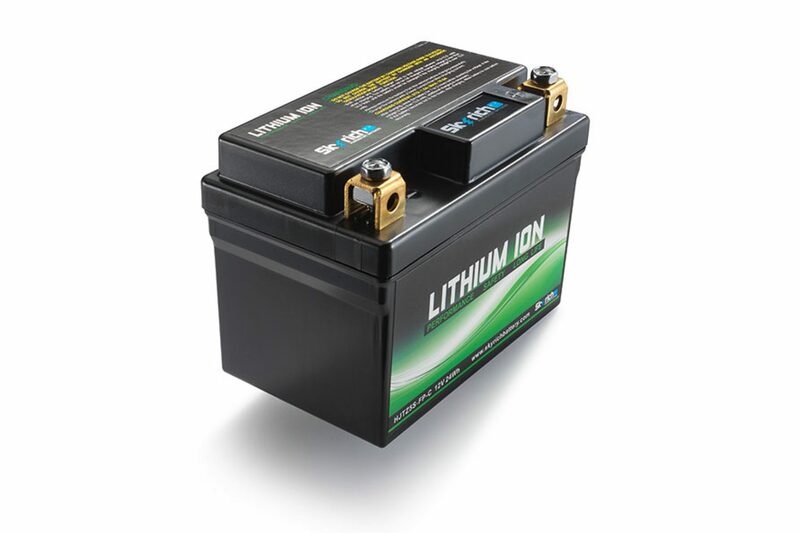 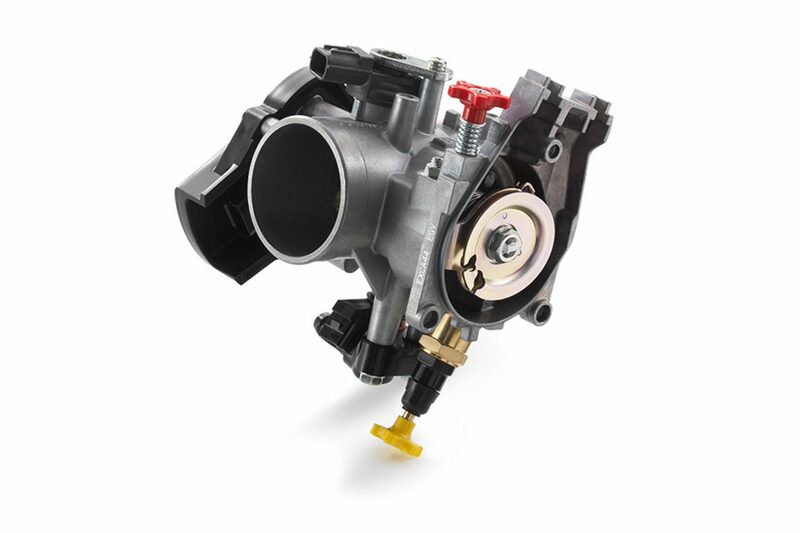 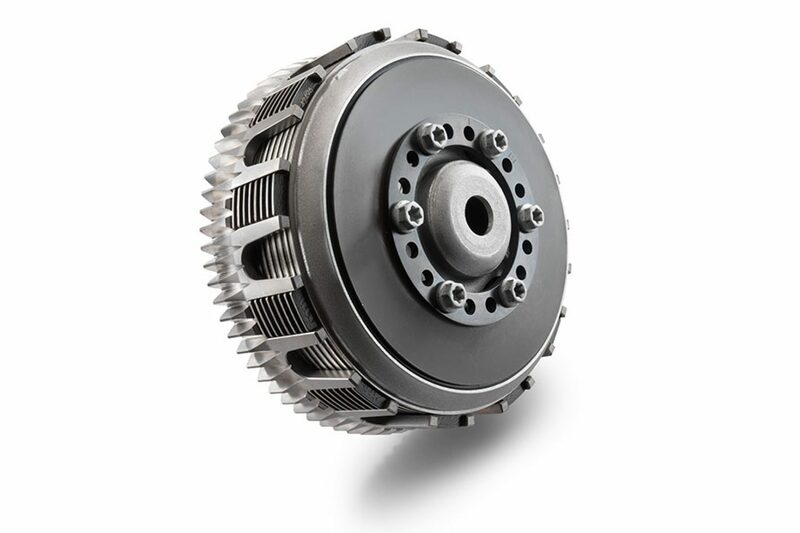 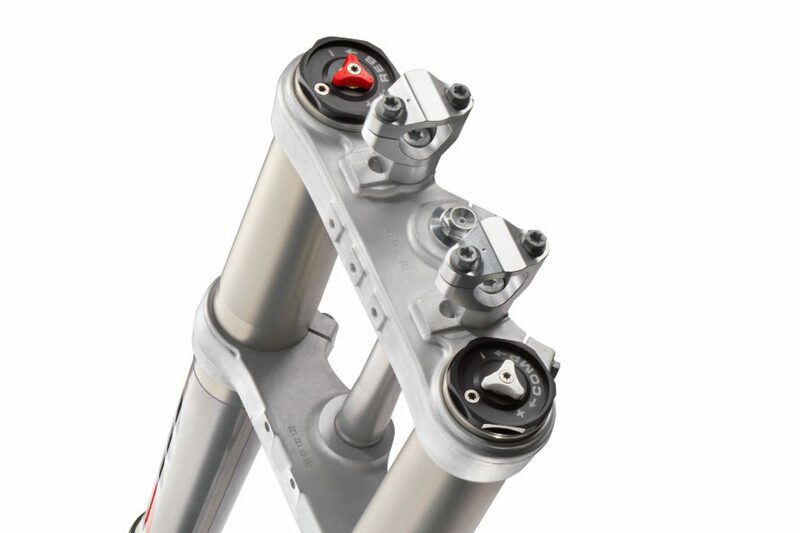 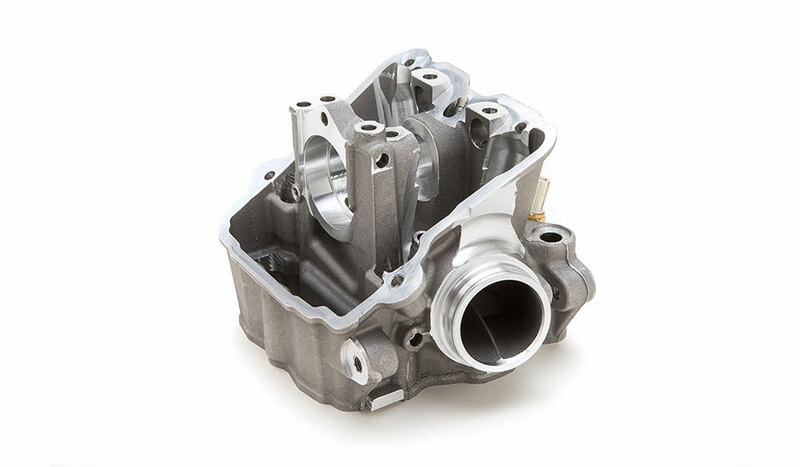 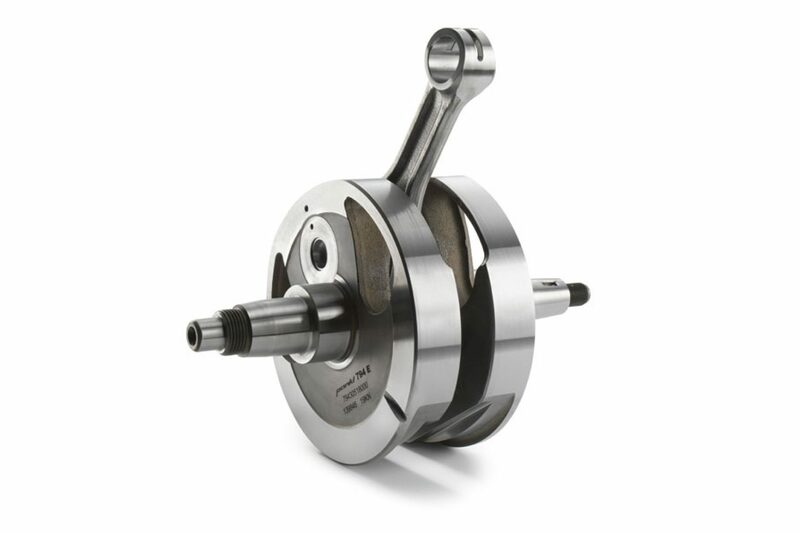 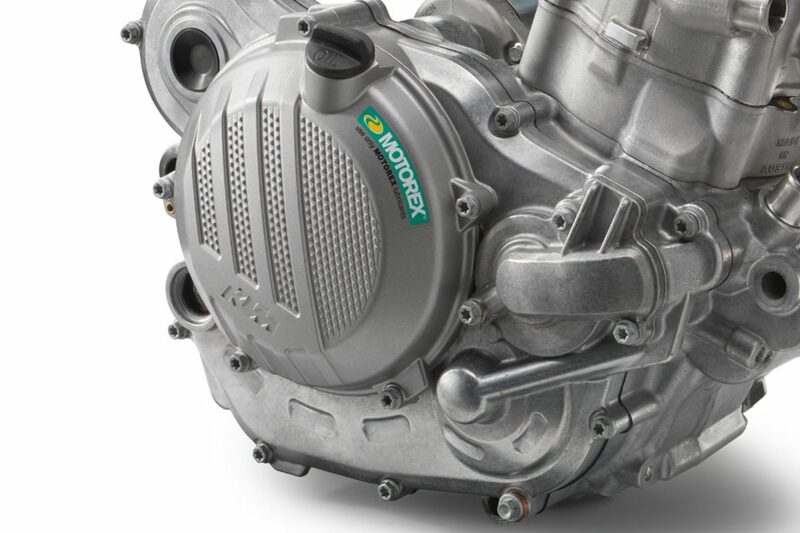 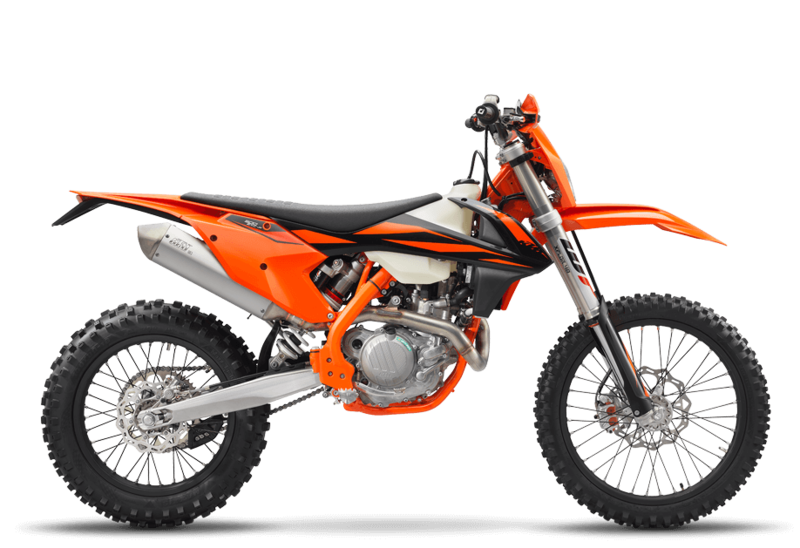 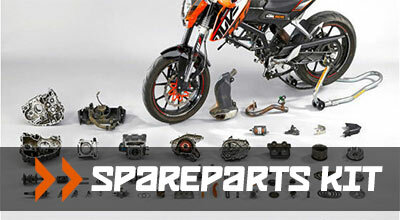 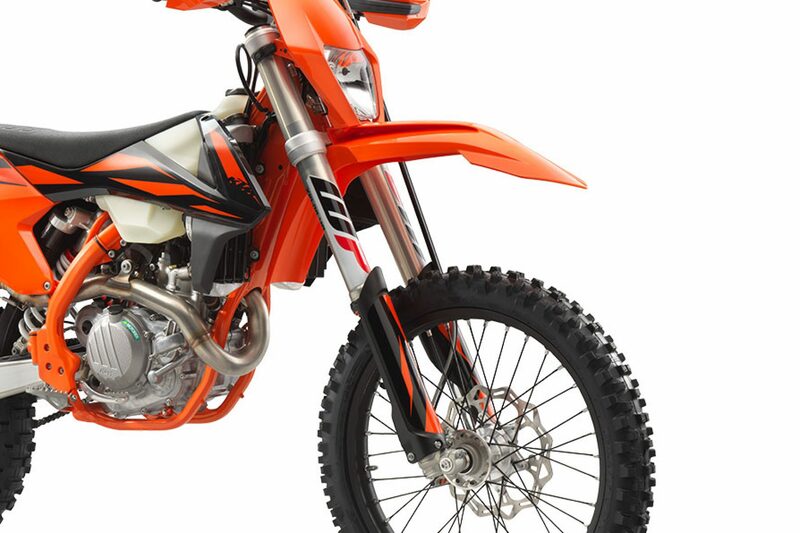 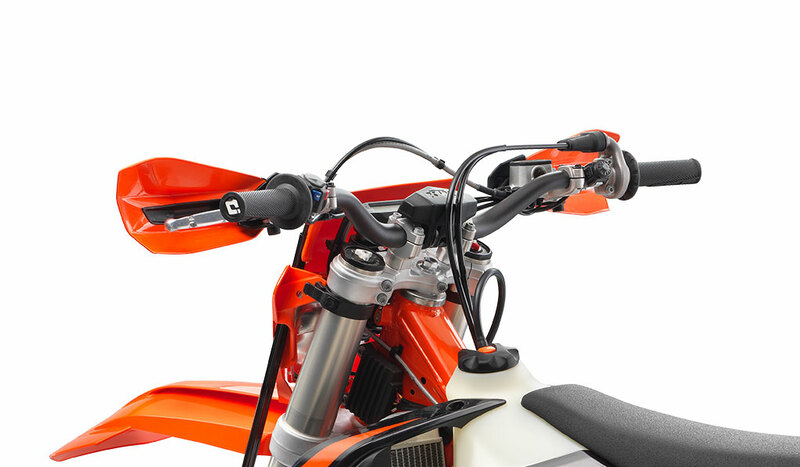 There are many notable cutting-edge advancements in the single overhead camshaft motor in the 500 EXC-F. 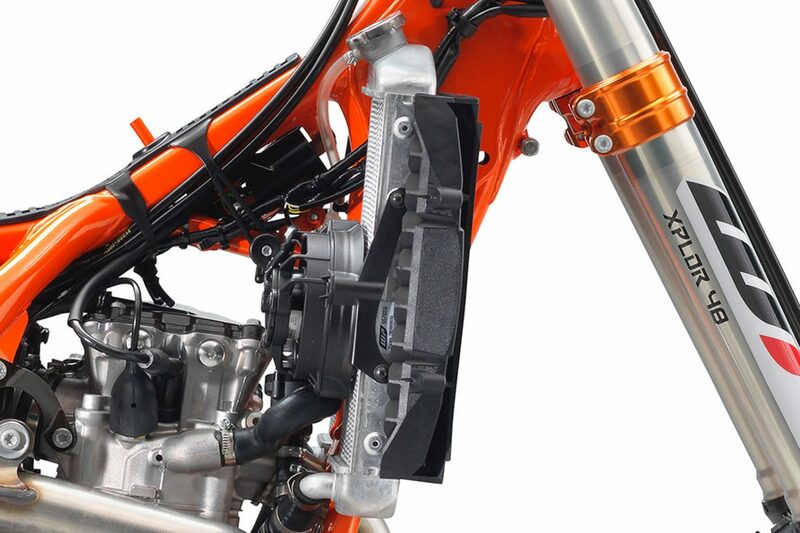 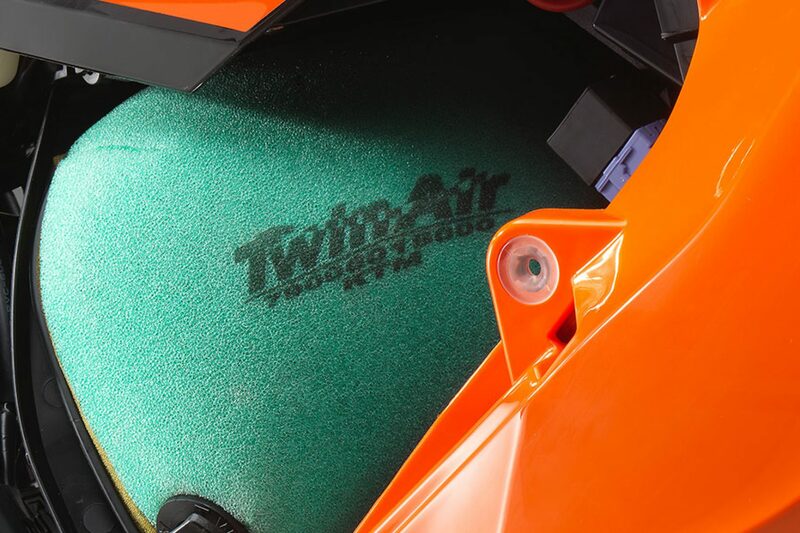 Compact dimensions, fuel injection, light weight and broad usable power – what more could you ask for from the most powerful 500cc mill in the business? 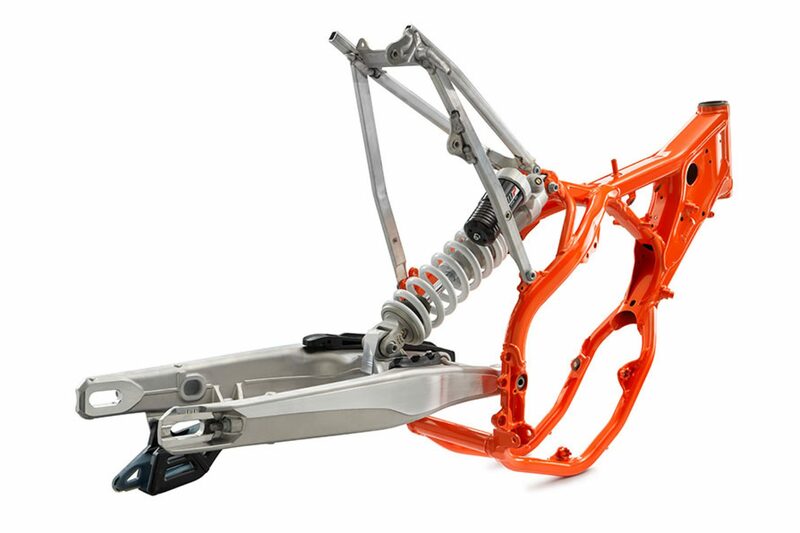 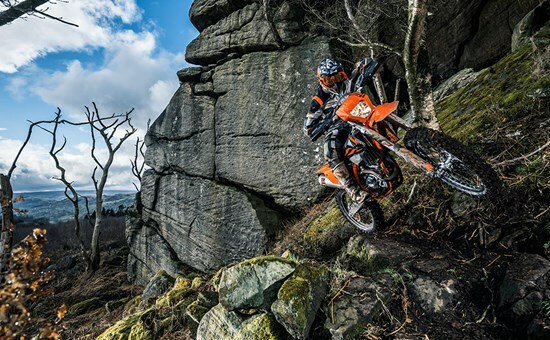 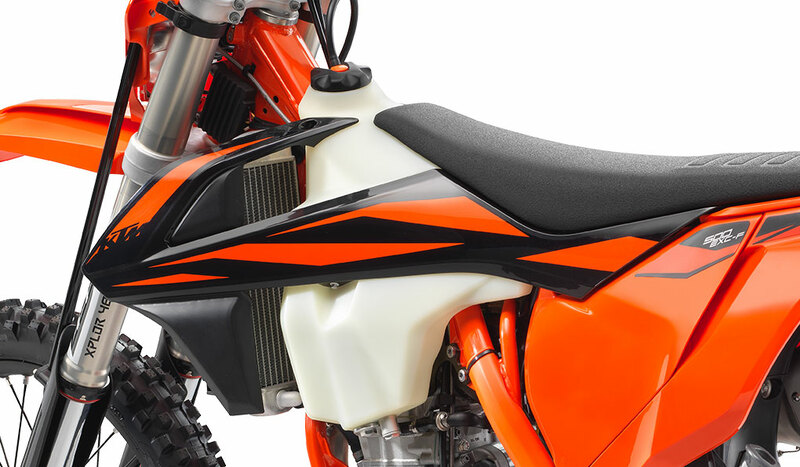 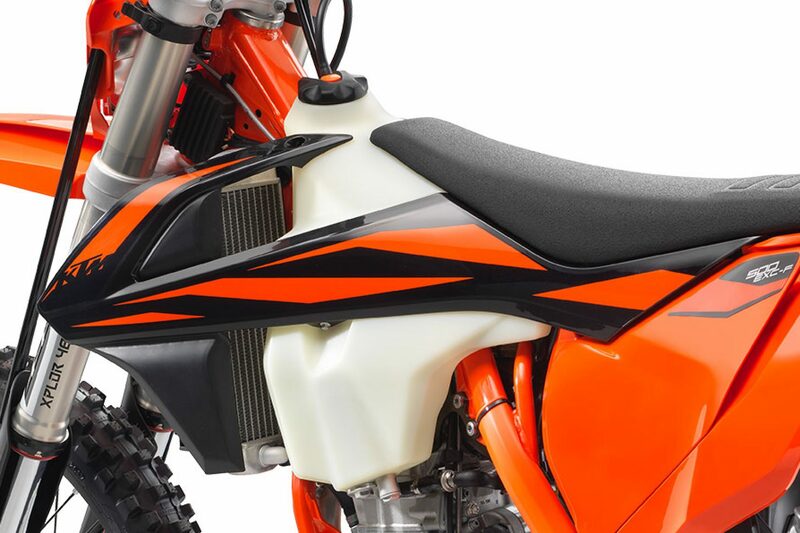 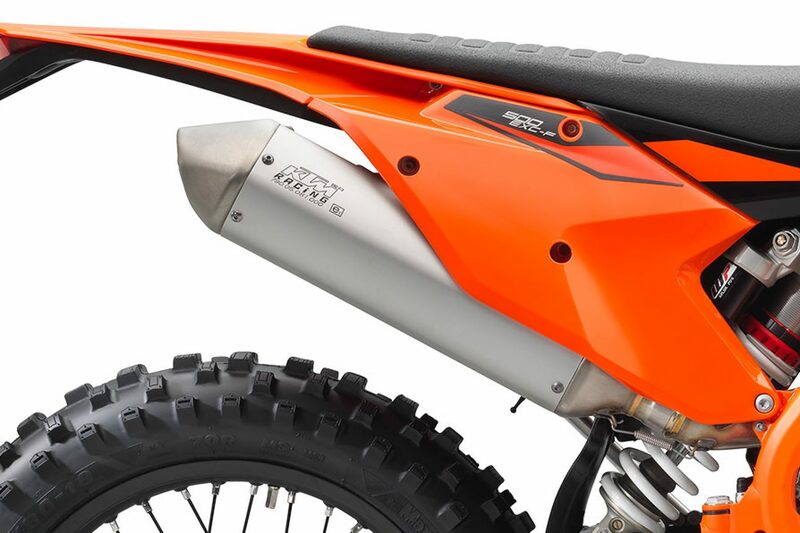 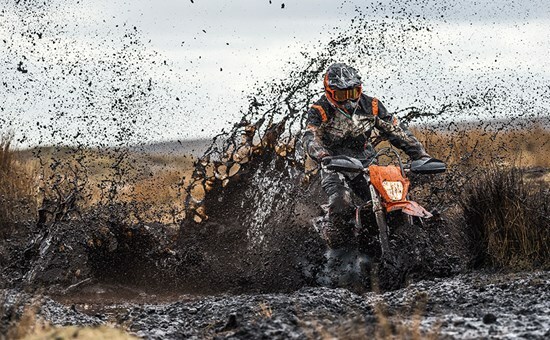 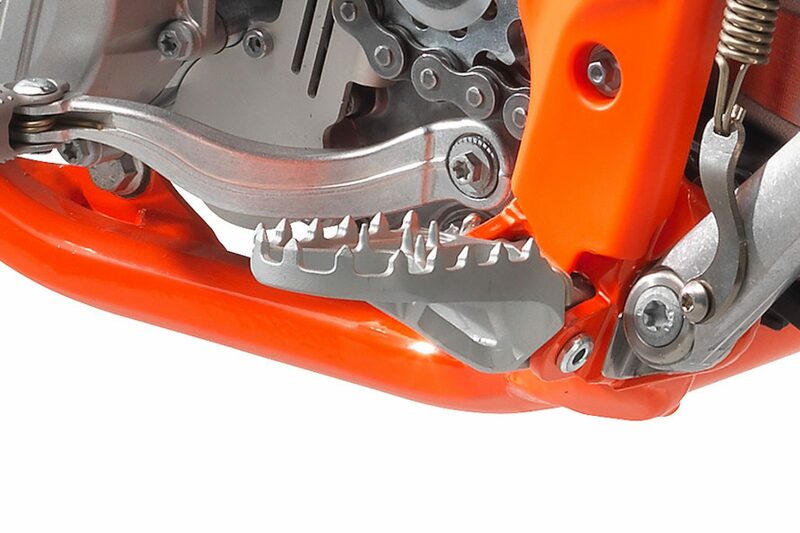 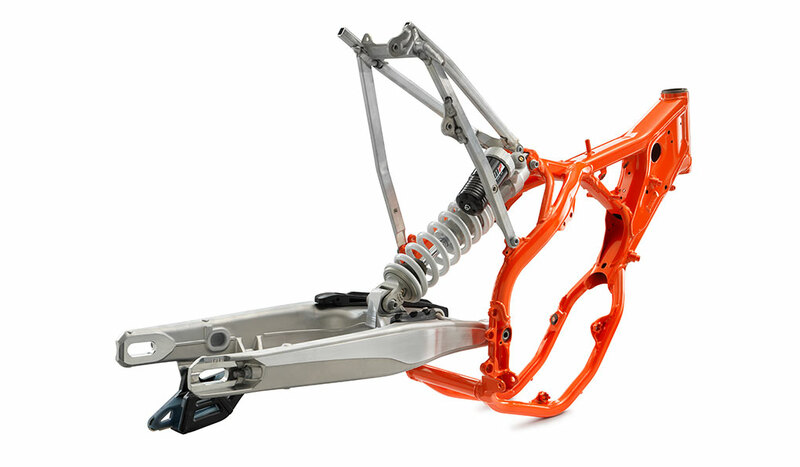 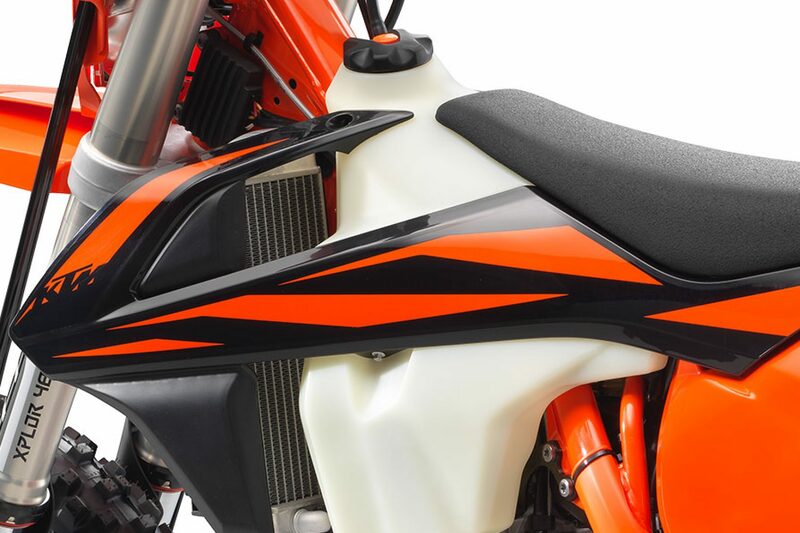 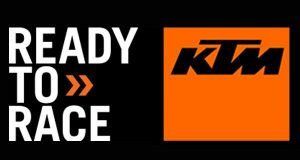 KTM R&D, KISKA Design and KTM factory racers have collaboratively shaped the plastics and decals on the 2019 KTM enduro range. 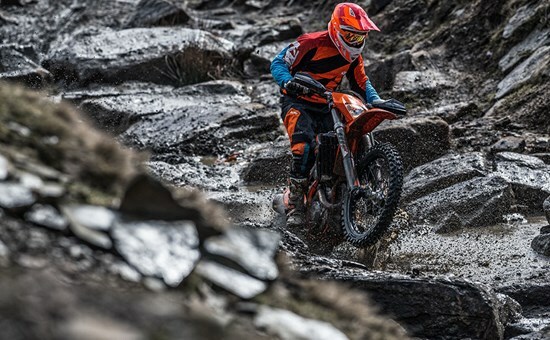 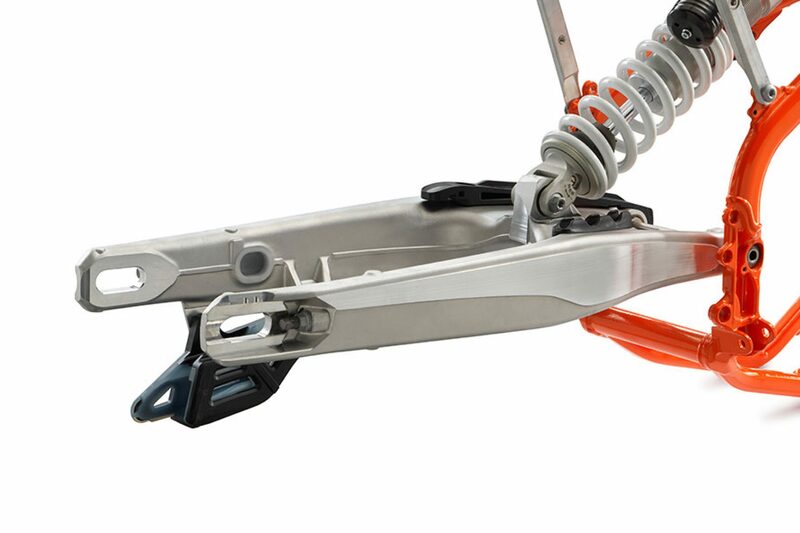 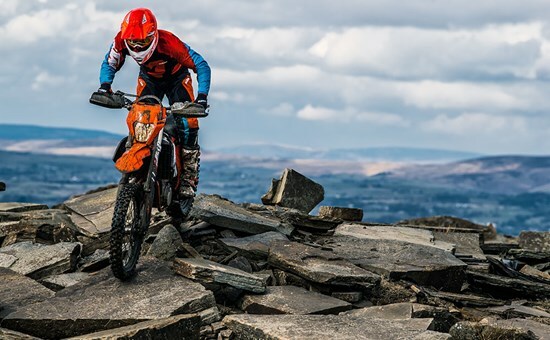 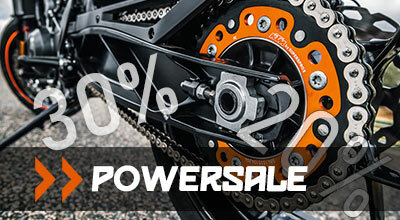 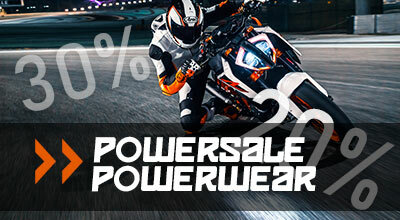 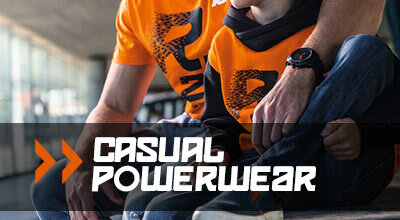 The mandate was simple – create complete harmony between rider and bike, keep the weight down and ensure KTM’s READY TO RACE spirit is felt both on and off the bike.